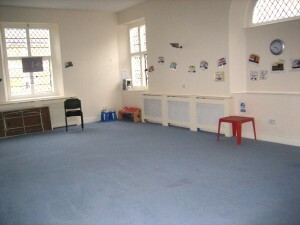 St Mary’s Room and the Wigan Room are both available for hire on a regular or a one-off basis. St Mary’s Room is downstairs. 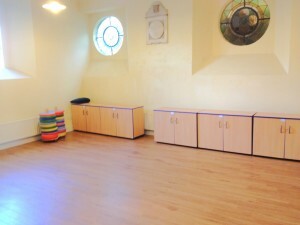 It has a hard floor and is suitable for public meetings (40 people), dance classes and evening classes. It has an adjoining fully operational kitchen. The Wigan Room is upstairs. 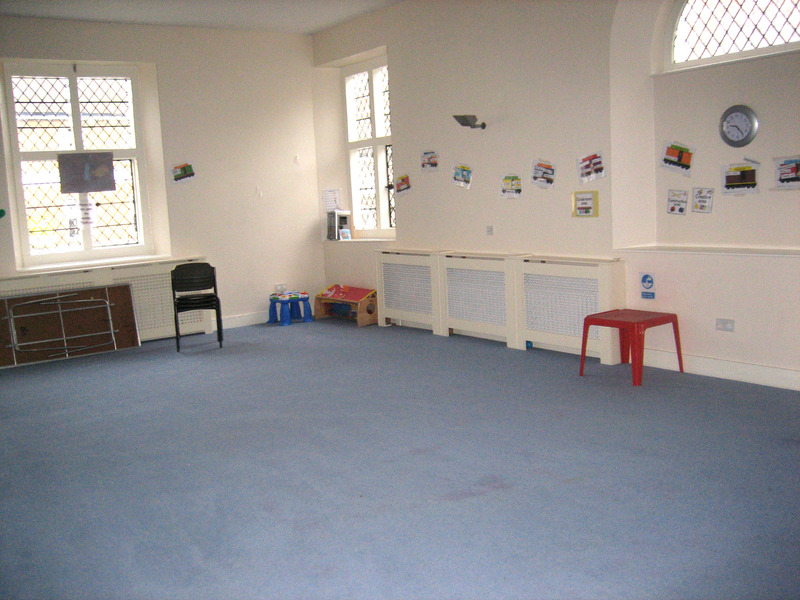 It is slightly larger, has a carpeted floor and is suitable for public meetings (50 people) and evening classes. It is in use by a nursery each morning in term time. The use of the kitchen and the hire of tables and chairs is included in the cost of both rooms. We are a church run by volunteers and so both rooms are let ‘as seen’ and setting out chairs and tables and returning the room to its original state afterwards is the responsibility of the hirer.